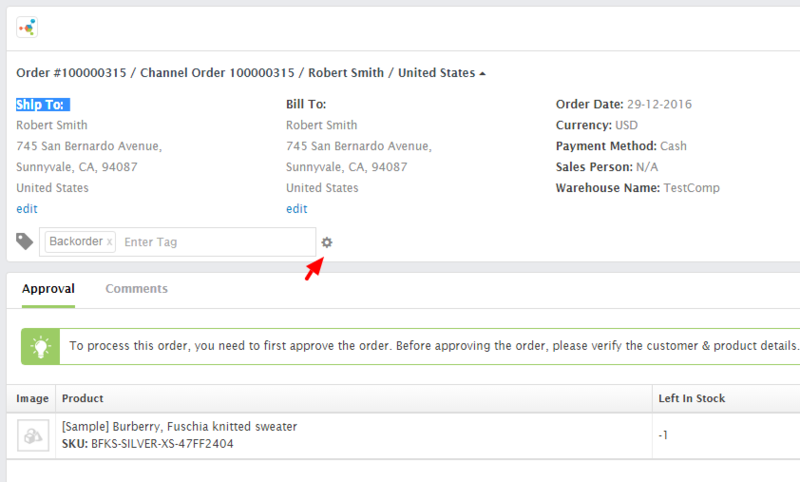 How can I use Tags in Orders? 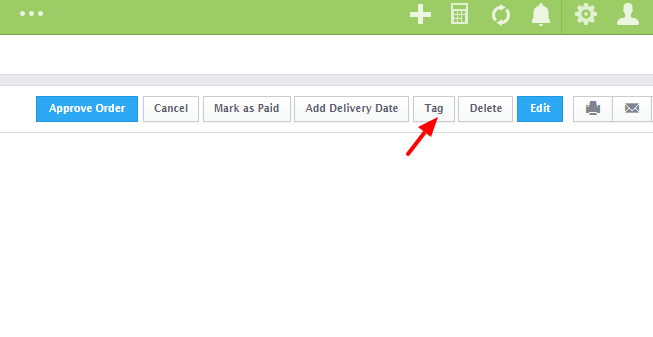 Tags are useful when you want to mark orders and search information about those orders quickly. Tags are color coded labels that can be assigned to sales orders. Few examples of order tags are Backorder, Critical, etc. 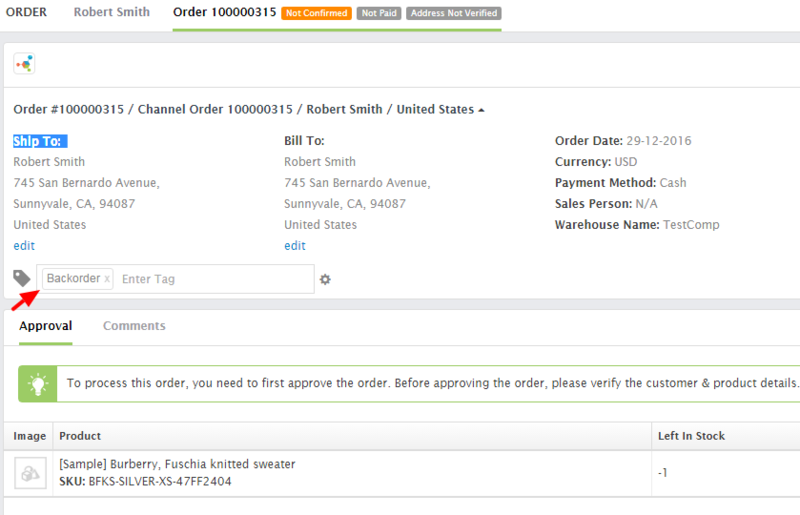 Tags can be added to an order by using the Tags menu in the sales order detail screen. Enter the Tag in the Text box, if it already exists. In case, you want to create a new tag, then click on the Settings icon that is right besides the text box. The tag will now appear on the Listing page too. 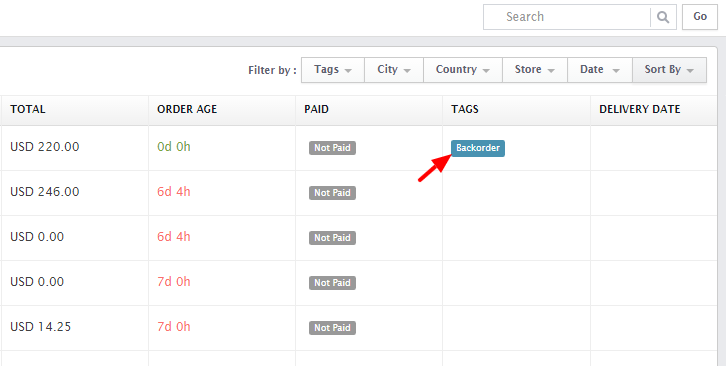 Note: You can assign multiple tags to a single order.